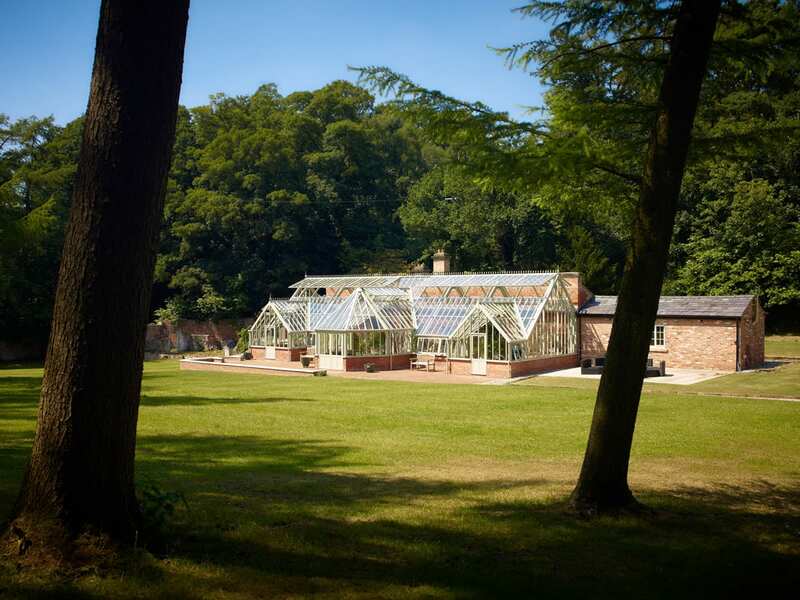 When Griffin Glasshouses first started talking to a Cheshire estate owner about replacing the historic greenhouses in a walled garden, little did they realise that almost fifteen years later the 123sq. m finished job would be one of the larger and technically challenging domestic structures they have built and erected in their 50-year history. 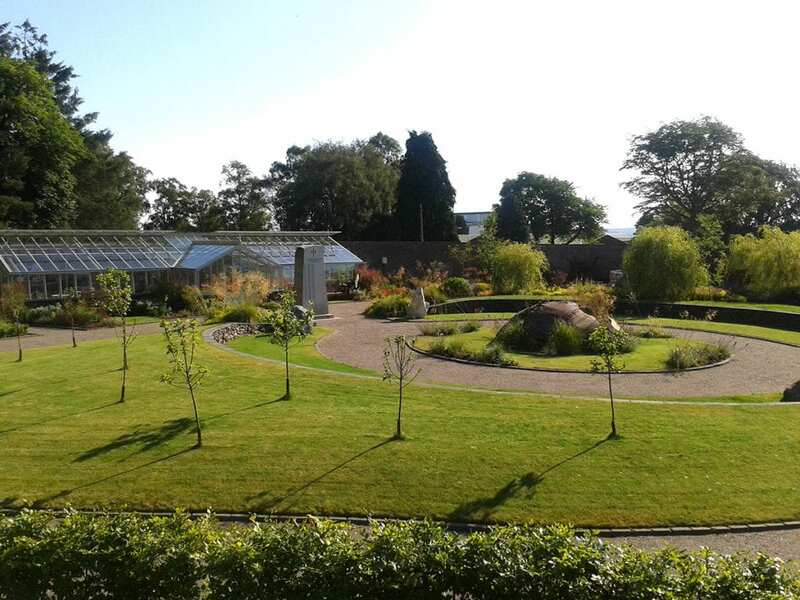 The greenhouse as Ashton Hayes is “one of the most exciting and interesting design projects we have worked on” says Griffin Glasshouses’ Managing Director, Linda Lane. The Ashton Hayes estate owner, Mr Barry Searle, is “pleased and impressed” with the finish and attention to detail, even though it required a virtual re-build of a large part of the historic two-acre walled garden. 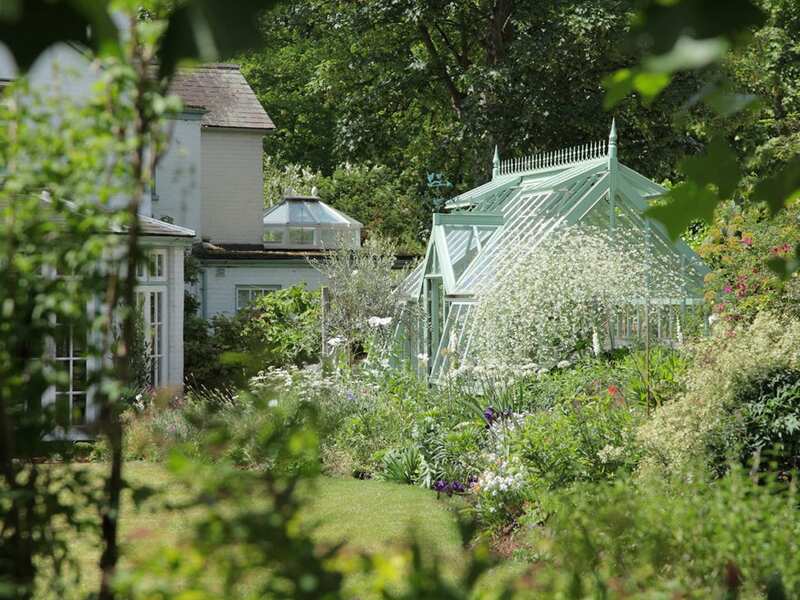 Over the years there have been a number of Victorian and Edwardian greenhouses in the garden but, when he bought the estate in 1996, they were all beyond repair. 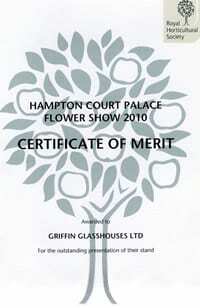 Barry first spoke to Linda’s father, David Griffin, the founder of Griffin Glasshouses, in 2002 and they discussed several options. 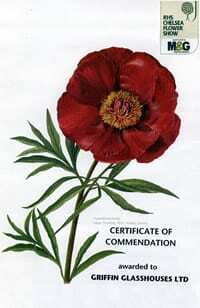 After visits to several of their greenhouses in various parts of Britain Mr Searle again made contact with the company in 2012, which was then being run by Linda. 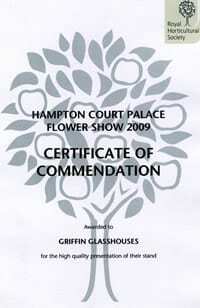 He also investigated the other major UK greenhouse manufacturers. 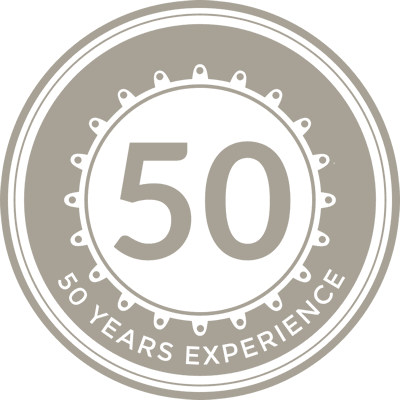 Although David Griffin is now retired, the family involvement is stronger than ever and Linda is assisted in the firm by her two brothers, a cousin and a sister-in-law. 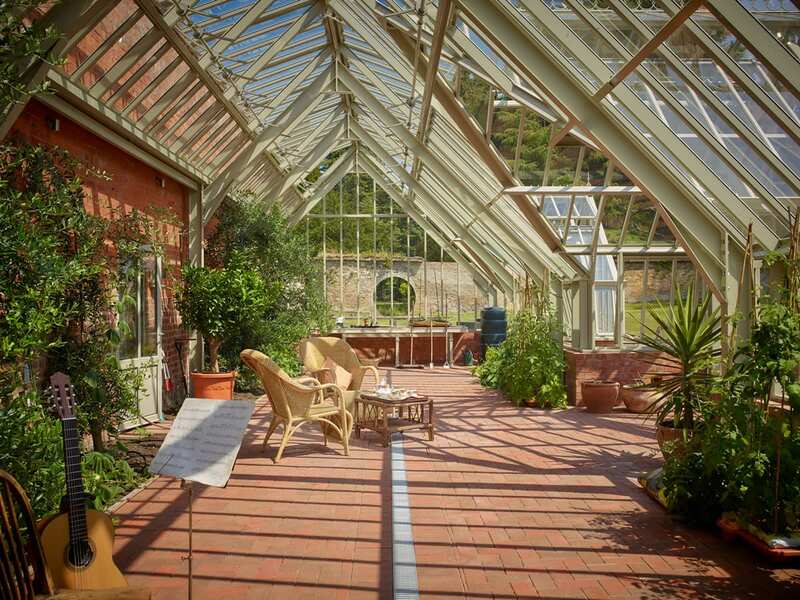 After preparing a series of outline drawings, Barry settled on a greenhouse with three porches to be built against a back wall that, originally, also supported the main Victorian and Edwardian predecessors. The brickwork was in a poor state of repair so it was taken down and totally rebuilt. The boiler that heated the original structures was housed behind the wall and that building has been fully restored and it would still be possible to reconnect a modern, alternative source of heating. 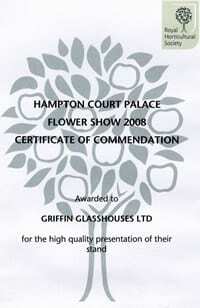 “We have built some large structures over the years, but none so impressive as the stunning greenhouse at Ashton Hayes. It is a 3/4 span structure with three porches, the centre one being of hexagonal shape and raised above the gutter height,” says Linda. 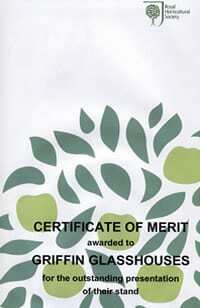 Currently Barry grows a range of soft fruit and tomatoes and the back wall is home to five olive trees. “I simply love it and spend many happy hours down here, winter and summer. 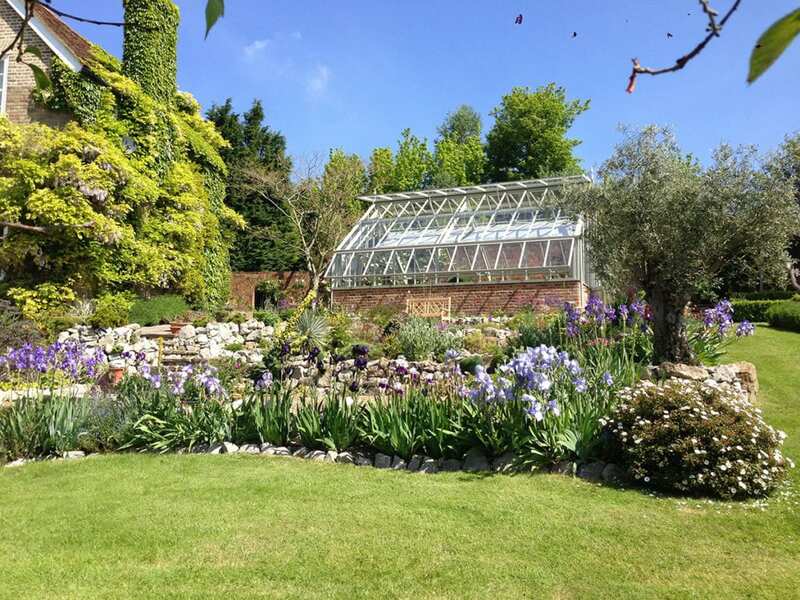 It is the perfect example of a sympathetically designed greenhouse that, although totally modern and virtually maintenance free, looks very much at home in its historic setting,” says Barry Searle.